Pleasanton House Cleaning Company offers top house cleaning services with an unbeatable, friendly staff at affordable rates. We proudly serve the Tri-Valley area including Pleasanton, Livermore, Dublin, Danville and San Ramon. In addition, we also serve the cities of Walnut Creek, Orinda, Lafayette and Alamo Hills. Book us for all of your house cleaning needs, from standard house cleaning, heavy duty house cleaning (move in/move out) and special event/ party clean up. If you are a business looking for commercial cleaning, we can do that as well! Fill out and submit our fast and easy quote form or call our number at 925-344-8908 for a quote over the phone. Professional, hard-working and friendly staff. We are passionate about what we do, our mission is to make sure our clients are 120% satisfied with our work and that you get the results you want from our service. Not only are we hard workers, but we are extensively trained experts in the area. Your home will be sparkling in no time and so will your smile when you see our work. Affordable rates which can be customizable: Whether you would like to try us out for a one-time job such as spring or fall cleaning or a party clean up, or an on-going service such as weekly, bi-weekly or monthly, we can customize your cleaning schedule to cater to your specific needs. Our products are safe. You can be sure that your home, furniture and surfaces are in the best hands. Our products are tested and industry grade. You can be at ease and know that you can trust us. We are always open to discussing any questions that you might have around the cleaning process. Frees up time for you to do other things. When it’s your day off, no one wants to spend the day or weekend cleaning. Use your time off to do the things you love and let the professionals do the rest. You will always have a clean home. Whether it’s a last minute get-together that you must host, or a surprise visit from a friend or family member, your home will be sparkling without you having to lift a finger. Perfect if you are unable to clean your home yourself. House cleaning services benefit those that are physically unable to clean their home themselves. If time is your handicap, then using a cleaning service can also benefit you to make sure the house work is getting done while you are working or doing other things simultaneously. Keeping a home clean, benefits everyone that lives there. For the young and old, for your little toddler or four legged family member, it is best to keep a clean home to ensure you are doing everything you can to keep your family healthy. Money saver down the road. Investing in a home, is not cheap. 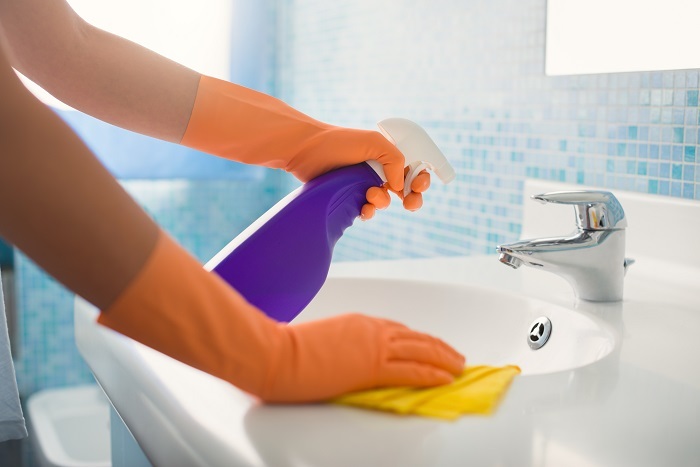 By keeping it properly cleaned and maintained you are being proactive in making sure damage to tiles, floors, walls, countertops and built-in surfaces will not take place. If not properly maintained, years down the road, oil and dirt build up could require severe actions to restore your home to its original condition. Industrial grade equipment is used. 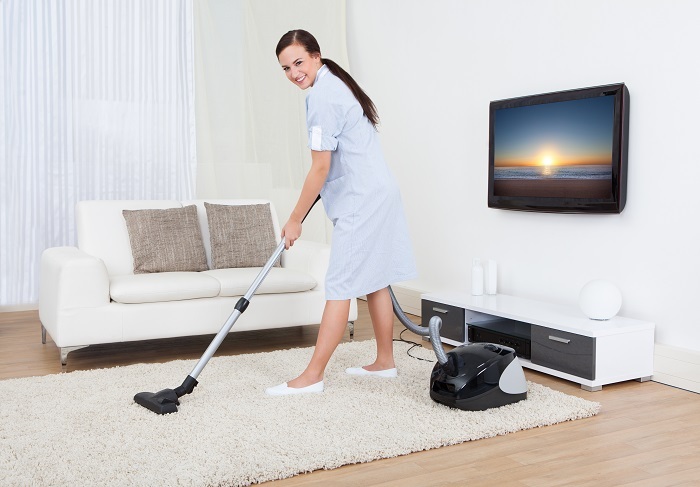 Using a professional house cleaner, will come with the best industry equipment. You can be sure you will be satisfied with the results knowing they are prepared with the best to get down and dirty. Flat rates and customized cleaning plans are offered. One time or regular visits, you can decide how you want your cleaning services to go. You can make it work for you! Extensive training. 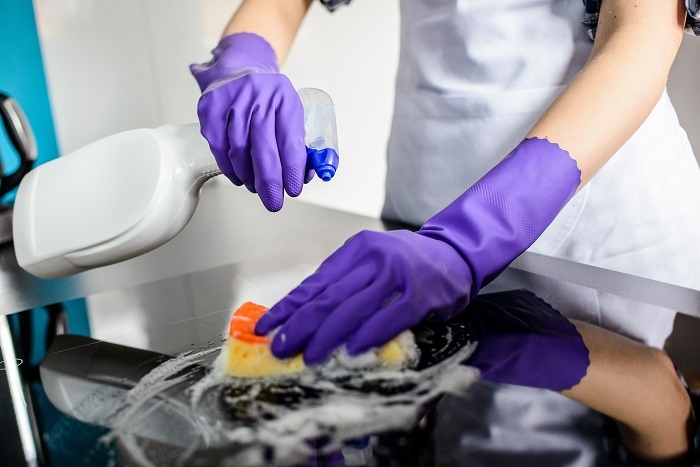 Your home cleaner will have had an extensive training and will be properly trained on what chemicals can be used on certain types of surfaces. They can also help you target specific problem areas by knowing what best strategies to take and what tools or equipment are necessary. Ready to give us try? Fill out our instant quote form or give us a call at 925-344-8908 to receive a quote over the phone. Our friendly staff is ready to answer any questions that you might have. Let’s make your home the home it’s intended to be, and bring some sparkle to it!